Bringing you some of the best sports articles we can find on the web! Veteran pitcher Doug Fister, who recorded a 3.72 ERA over 10 major league seasons, is retiring, his agent said Wednesday. Fister’s agent, Page Odle, told MLB.com that the 35-year-old had several contract offers but wanted to spend time with his family. 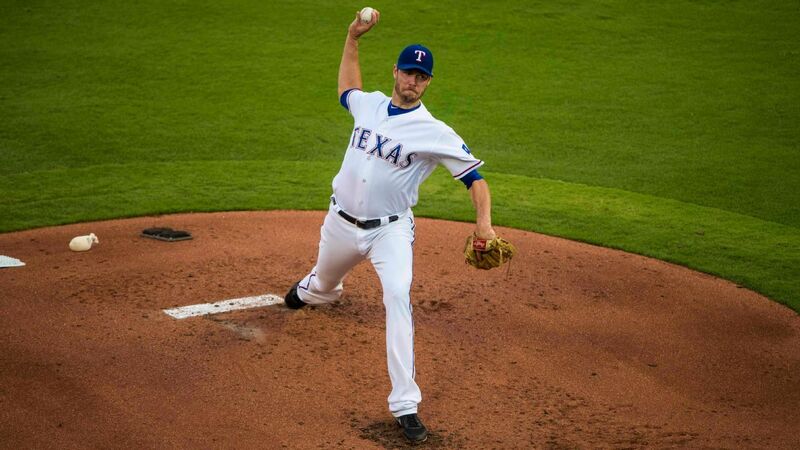 The lanky right-hander was 12-12 for the Texas Rangers last season after signing a one-year, $4 million contract. His best season came in 2014, when he went 16-6 with a 2.41 ERA in 25 starts for the Washington Nationals. Fister was also a mainstay on the Detroit Tigers staff from 2011-13, and also pitched for the Houston Astros, Boston Red Sox and Seattle Mariners.